The highlight of the Cheltenham Festival is the Grade 1 Gold Cup over three and a quarter miles. The current favourite is Don Cossack, trained by Gordon Elliott. He blotted his copybook when falling in the King George VI Chase at Kempton Park on Boxing Day. He looked beaten at the time and has ground to make up on both Cue Card and Vautour. He bounced back with a comfortable victory at Thurles in January. Colin Tizzard is confident of a bold run from Cue Card, a former winner of the Ryanair Chase. His ideal distance is arguably a sharp three miles, although he has twice won the Betfair Chase at Haydock in testing conditions. Don Poli is one of several leading contenders trained by Willie Mullins. His only defeat over fences came at Punchestown last April. He ran way below his best that day and is better judged on his half a length win over First Lieutenant at Leopardstown in December. He was a brilliant winner of the RSA Chase last season on good ground. 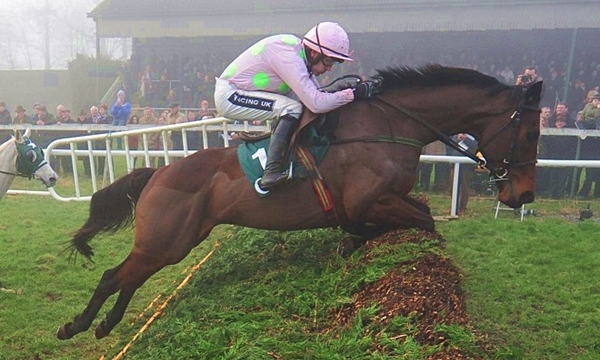 Stable companion Vautour won the JLT Novices’ Chase at last year’s Cheltenham festival. He had won the Supreme Novices’ Hurdle in 2014 and the big concern for his supporters is the trip. He stuck on bravely when beaten a head by Cue Card at Kempton but that is one of the easiest three miles in the country. Djakadam was second to Coneygree in last season’s Gold Cup. Ruby Walsh rode a patient race on him and looked to be travelling best with two to jump. He was just outstayed by the brave winner and was beaten a length and a half. He was available at odds as high as 14-1 at the start of the season but reappeared with an emphatic win at Punchestown. He was odds-on favourite for the BetBright Trial at Cheltenham in January but fell at the tenth. Smad Place ran his rivals ragged to win the Hennessy Gold Cup in November. He was rated 155 at Newbury and beat Theatre Guide by 12 lengths. 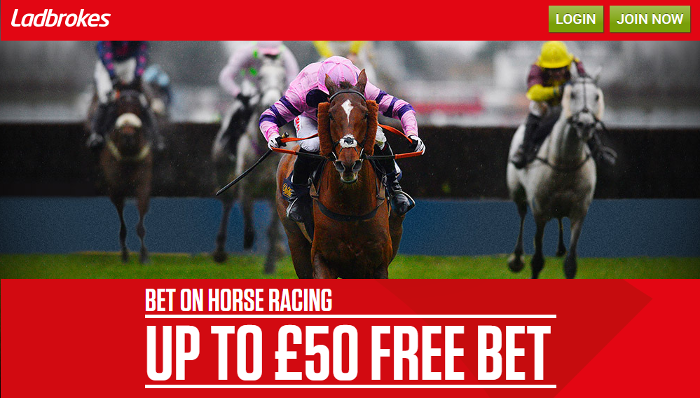 The runner-up boosted the form in the BetBright Chase at Kempton in February. He was outpaced in the King George but returned to his best when beating Many Clouds at Cheltenham in January. Alan King had originally considered bypassing the Gold Cup but the grey will now take his chance. Road To Riches finished third last year but was well beaten in the Irish Gold Cup at Leopardstown. That was a strange race with Carlingford Lough coming from well off the pace to win.